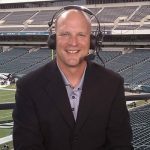 Home News Spadaro: Can the Eagles win the NFC East now? Spadaro: Can the Eagles win the NFC East now? Maybe it’s just the glass-is-Midnight-Green feeling that comes along with training camp only a couple of weeks away, but then again maybe it’s a legitimate question: Why can’t the Eagles win the NFC East in 2017? The NFC East has been a back-and-forth affair since Philadelphia’s dominance in the early 2000s. It is remarkable to note that no team has won back-to-back division crowns in the NFC East since 2004, when the Eagles went to the Super Bowl. Since then, parity has been the norm. The Giants have won the division three times since ’04 (’05, ’08 and ’11), Washington has been atop the division twice (’12 and ’15) and Dallas won in ’07, ’09, ’14 and’ 16. The Eagles since those dominating years? They’ve been Beasts of the (NFC) East in ’06, ’10 and ’13. 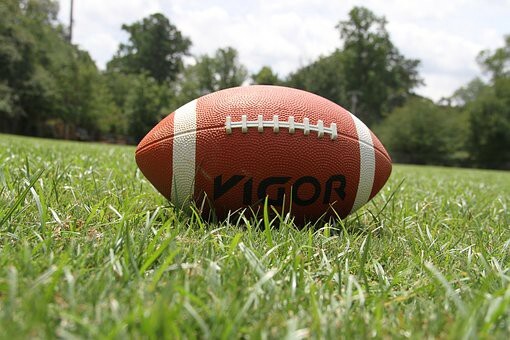 For this franchise, of course, the ultimate goal is to win the elusive Lombardi Trophy and celebrate the Super Bowl with a party the likes of which the sports world has never seen. But first things first: The Eagles haven’t been to the playoffs since ’13 and haven’t won a postseason game since the ’08 season. • The red-zone offense has to score touch- downs, unlike last year when the Eagles ranked 24th in the NFL in touchdown efficiency. Having 250-pound LeGarrette Blount carrying the football should help. • Quarterback Carson Wentz must have better ball security — he threw 14 interceptions last season — and learn to win in the fourth quarter. Can Wentz become a top-10 quarterback in his second season? • A pass rush that started 2016 so well fizzled in the final three quarters of the season. That’s why the rapid development of №1 draft pick Derek Barnett is so important. He needs to be ready to contribute early. • The Eagles were 1–7 on the road last season. This year, they start at Washington and Kansas City, two tough places to win. We’ll find out early how road-worthy the Eagles are. • A 3–3 record against the NFC East last season wasn’t bad, but it was bolstered by final-weeks wins against New York and Dallas, a totally meaningless finale. Win in the East, the saying goes, and you win the East. This isn’t a “rebuilding” season for the Eagles. Adding Blount and wide receiver Alshon Jeffery and defensive tackle Tim Jernigan and defensive end Chris Long are win-now moves. That’s the goal. The Eagles want to win now. The playoffs, to which the Eagles have been observers since 2013, are within reach.